Why Does Apple's CarPlay Exclude Pandora And Google Maps? 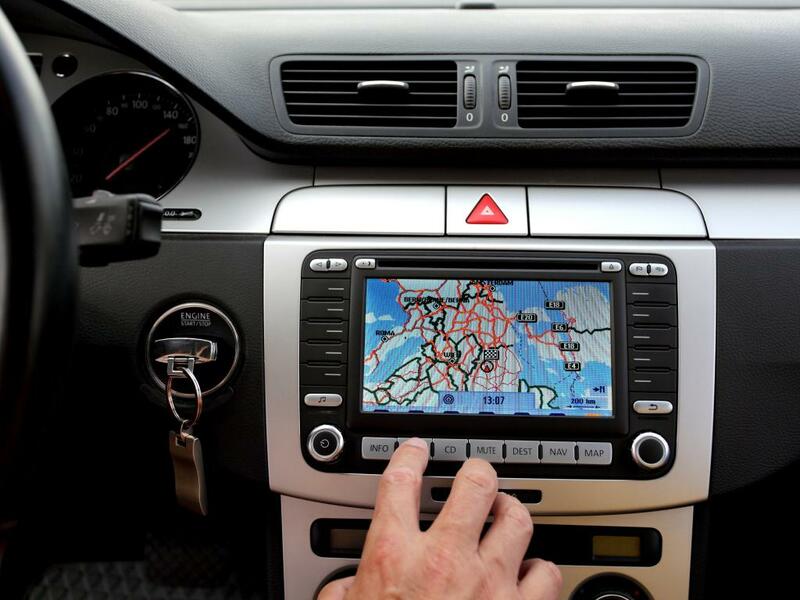 When Apple (NASDAQ: AAPL) unveiled details of its CarPlay on Monday, all the buzz was over what the new technology can do. On Tuesday, the buzz is over what CarPlay cannot do. iPhone users who are faithful Pandora subscribers are likely to be disappointed if they were hoping to be able to stream their favorite Pandora station in their car. Same goes for those who default straight to Google Maps over Apple's mapping service. Apple insists on keeping a tight control over how users use its devices, but many are questioning on why Pandora was left out of CarPlay, but a service like Spotify is included. The argument could be made that Pandora's station-based functionality mirrors Apple's iTunes Radio, which makes Apple's decision to include Spotify and not Pandora an obvious business decision. Spotify, on the other hand, allows users to search for specific songs instead of genre-based stations. Pandora released a statement to MacRumors and noted that it remains a “valued partner” to Apple, but at the same time Pandora will continue to explore opportunities to further expand its presence in the car. In 2012, Apple CEO Tim Cook issued an awkward apology over its mapping platform and even suggested using other mapping services. Apple has made many improvements to its mapping system since 2012 and is putting a lot on the line by leaving out Google Maps. Apple needs to be 100 percent sure that its mapping service can perform equally as well as users have experienced over the years with the feature-rich Google Maps. According to TechCrunch's Matt Burns, Apple Maps has “thankfully” improved dramatically since its “disastrous” launch and is “nearly on par” with Google maps. The relationship between Apple and Google isn't similar to the relationship between Apple and Pandora. Google won't come out and say that it remains a “valued partner” of Apple. 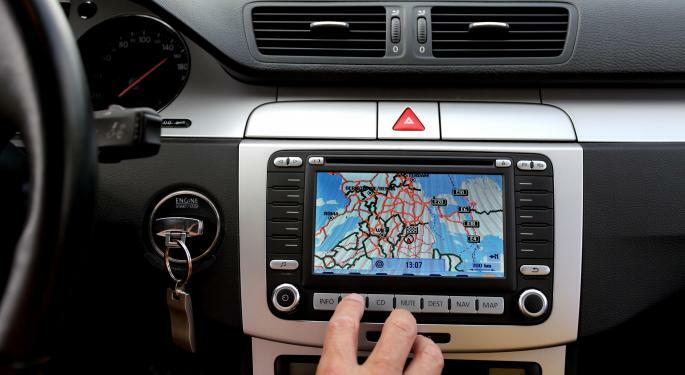 In fact, Google is working on a vehicle platform similar to CarPlay and the company has already confirmed it had formed an “Open Automotive Alliance” with Audi, General Motors, Hyundai, Honda and chip-maker NVIDIA. Apple and Google are on a “collision course” in the race for car tech supremacy. A key battlefront will certainly be over mapping and navigation. As of now, Google Maps is miles ahead of Apple Maps -- but will Google hold on to its lead? 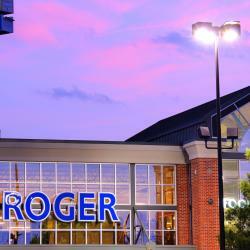 Will Supermarket Industry Trends Plague Kroger's Fourth Quarter Results? 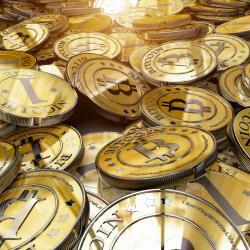 Could Turmoil In Ukraine Ignite a Bitcoin Price Explosion?